WASHINGTON – The U.S. General Services Administration’s upgraded requirement for LEED Gold certification as a minimum in all new federal building construction and substantial renovation projects will move the government’s federal inventory into a more sustainable future. 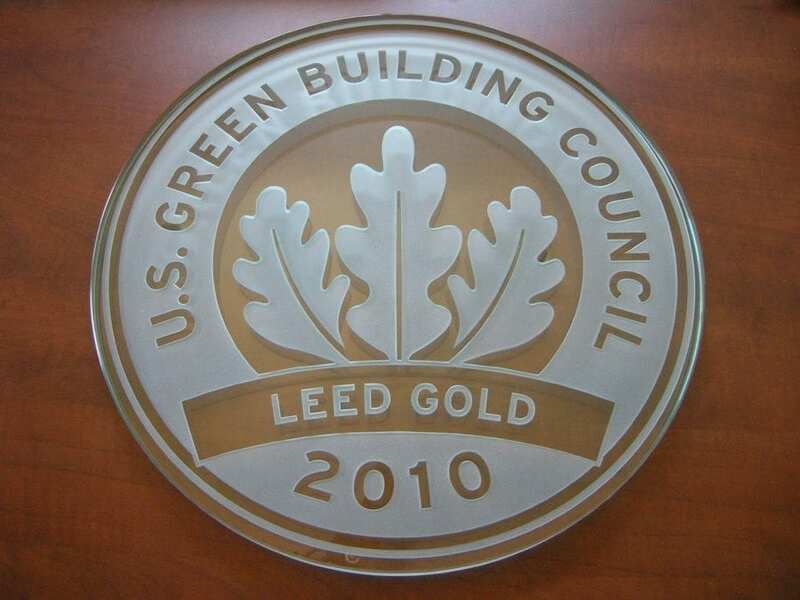 By using the Leadership in Energy and Environmental Design (LEED®) Green Building Rating System established by the U.S. Green Building Council, GSA can evaluate and measure achievements in sustainable design. With a portfolio of more than 361 million square feet of space in 9,600 federally owned and leased facilities, GSA’s goal is to provide sustainable, healthier, more productive workspaces for the federal workforce, while being a responsible asset manager using taxpayer dollars wisely. For projects funded prior to FY 2010 that are in design, GSA is requiring that LEED Gold be incorporated into ongoing designs where possible, after considering budget and schedule constraints on the current design and construction contracts. GSA’s Facilities Standards will be updated to reflect these changes by the end of calendar year 2010. For GSA’s leased properties, the requirement remains at the LEED Silver certification for new construction lease projects of 10,000 square feet or more. For leases in existing buildings, LEED for Commercial Interiors is optional, at the request of the tenant agencies.